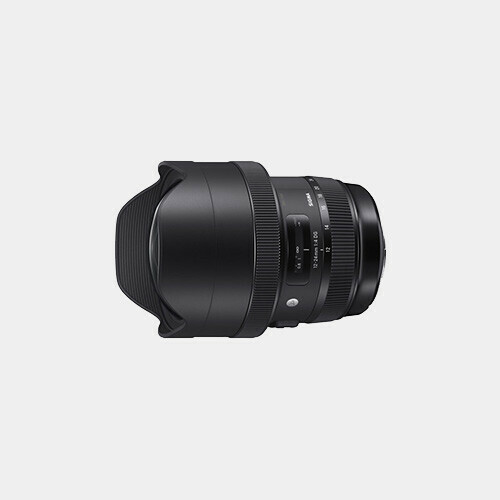 Sigma's third generation 12-24mm f/4 DG HSM Art Lens, available here with a Nikon EF mount, refines their ultra-wide arena and delivers an image with little distortion and with a high resolution for crisp photos with a modern full-frame digital image sensor. 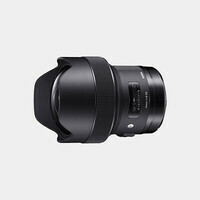 A member of Sigma's Art series, it boasts high image quality which is helped out by the use of FLD and aspherical elements, including an 80mm large-diameter molded glasses aspherical lens, that minimizes aberrations and distortion. 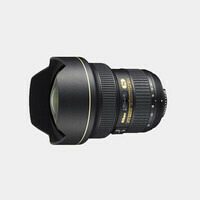 Furthermore, it uses a Super Multi-Layer coating that minimizes flare and ghosting.